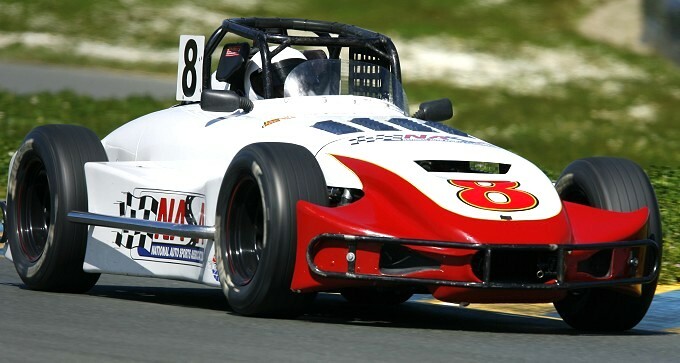 RPM - Raduechel Performance Motorsports. 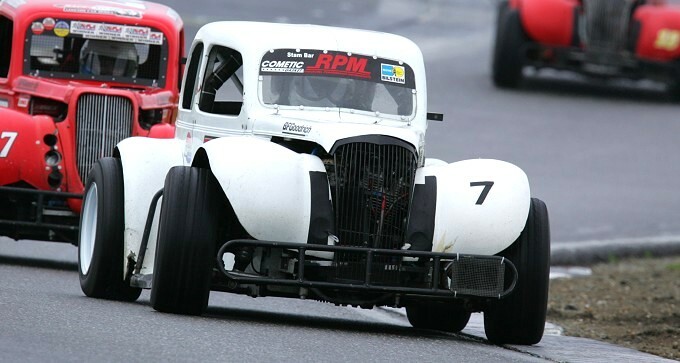 Welcome to the RPM Website! We offer parts and professional services for your Legends or Thunder Roadster as well as Yamaha FJ1100 and FJ1200 motorcycles at exceptional prices. 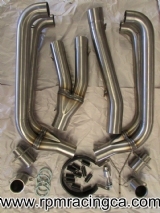 We are also the exclusive distributer of many one-of-a-kind and custom parts to help make your racing and riding experience the best it can be. 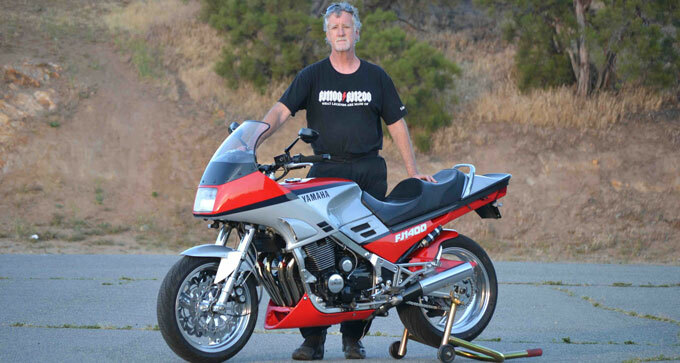 His attempt to reach 200 MPH with his 84 FJ1100 were almost realized. He was able to complete a pass at the 2016 Colorado Mile reaching 198.2 MPH. An exciting new item is now available from RPM. We have purchased and now have in stock Genuine Yamaha fuel pumps. These are not offshore knock off units you find on eBay, these are Genuine Yamaha. You can find them by clicking the link below. I know you will not this O.E. fuel pump any cheaper anywhere in the world. 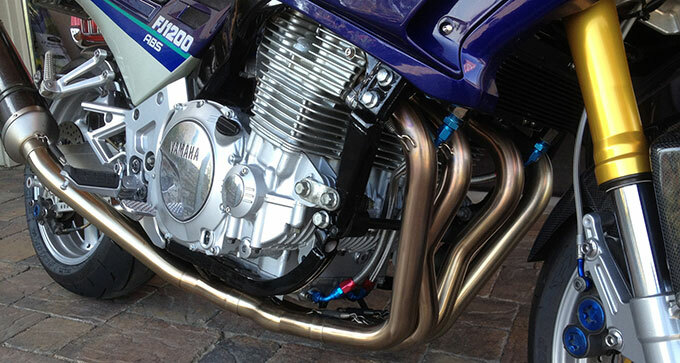 RPM suspension components continue to set the new standard for the Yamaha FJ1100/1200. These patented components offer the best of both worlds in shock/fork performance. The patented bypass valve allows for what has been decribed as "a magic carpet ride" when absorbing the bumps and the "most stable my bike has ever felt" when diving off into the corner. Look for RPM shocks and fork valves in the featured items section. "That is the smoothest FJ I have ever ridden"